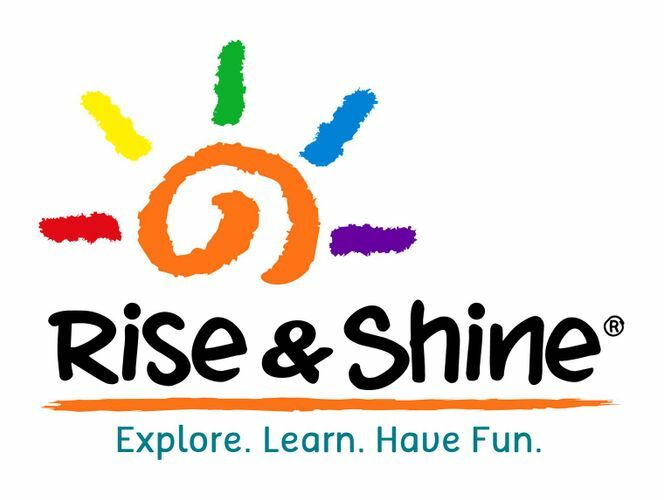 Show your family spirit at Rise & Shine’s Family Fun with Blocks Competition and walk away with attractive prizes worth $150! To take part, parent-child teams should sign up online: http://evnk.co/buildingblocks by 1 October and come to City Square Mall on 6 October where they would be challenged to build a structure with the blocks provided. All participants would receive a goodie bag worth $65!